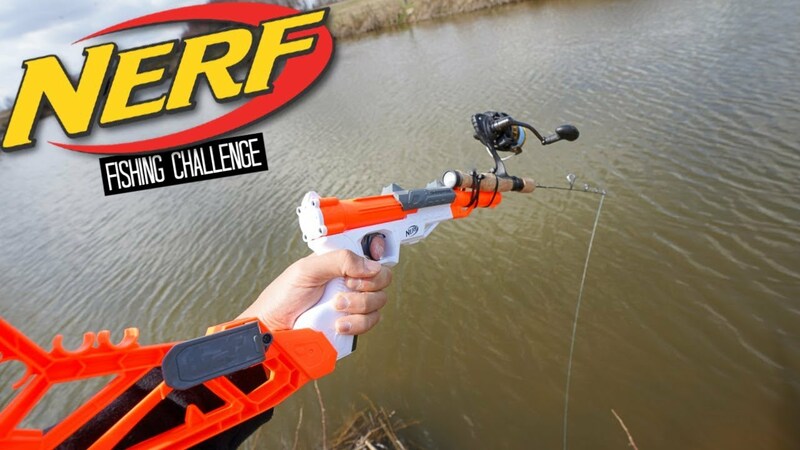 We create a DIY Nerf Blaster FISHING ROD and put it to the test!! Can this toy catch real fish?! This was CRAZY and one of my favorite fishing challenges I’ve done yet! I was not expecting this..
Again, I want to thank each and every one of you for the support! At the time of this upload we just passed 237,000 I’m having so much fun making these videos, lets keep this rolling!